Ross Lynch will play Harvey Kinkle opposite Kiernan Shipka. 5. 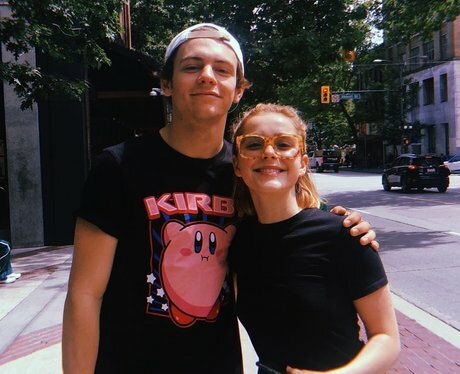 Ross Lynch will play Harvey Kinkle opposite Kiernan Shipka.